INSTANTLY increase your pitching velocity with these 3 simple tips! Learn the high velocity mindset! Understand how speed of delivery can increase the speed of your pitch! Unlock the secret to increasing your hip to shoulder separation! And…add some instant MPH to your pitches! You're almost done! Enter your first name and email, click the button below, and we'll send your velocity increase video to the email you provide. Hey guys! I just wanted to introduce myself real quick. My name is John Madden and I'm a former professional baseball pitcher and current pitching coach to many of the best pitchers in the game today. 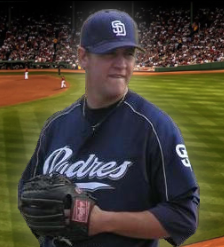 Some of my pitching accolades include having the #1 Slider and #2 Fastball in all of the Padres organization and topping out at 96 mph. 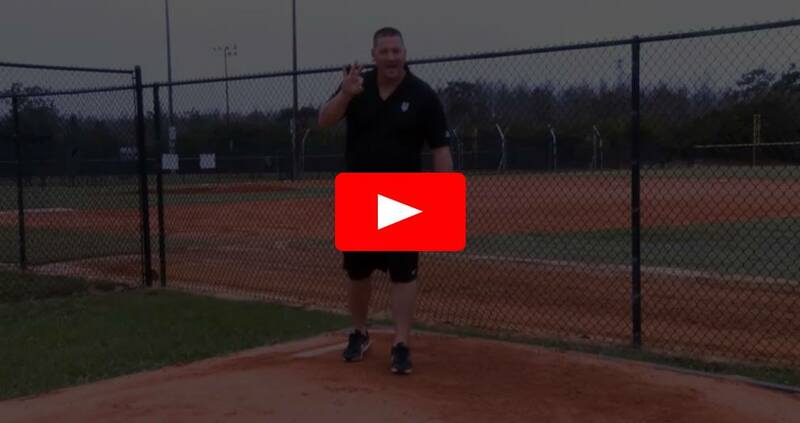 So, if you want to learn the 3 tips to instantly increase your velocity, then click the "show me the video" button above now!